Some Realtors don’t like doing open houses for various reasons. Personally, I have sold more than a few houses to people who came as a direct result of holding an open house. That being said, each situation is unique and we would discuss what makes sense for you and your home. If we do decide to hold an open house there are certain things you can do to lead a successful weekend. Once we’ve done that, the only step remaining is to hope for good weather! 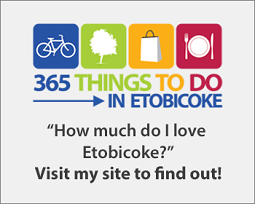 We’ll check the calendar and pick a weekend date that won’t conflict with other events that could divert potential visitors. You won’t get many home browsers on Mother’s Day or Super Bowl Sunday! 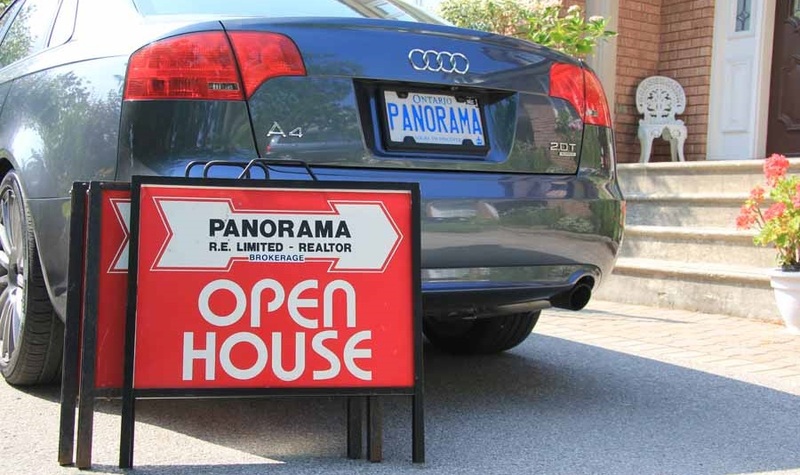 I will market your open house to potential Buyers, however, you can help in the process by letting your neighbours know. 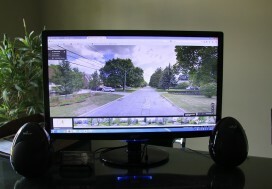 Yes, we will have nosy neighbours come by just to look at your home but some of those same neighbours may have a relative or son and daughter looking to move onto the street. 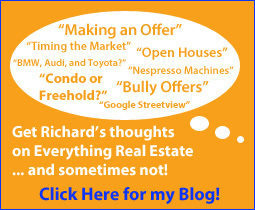 In preperation for the open house, be sure to check out my Home Staging tips. In addition to these tips, there are several other things you can do on open house day such as establishing a comfortable temperature, cleaning up, and leaving the lights on. I also highly recommend not being home during the open house. You’ll get better results when your visitors feel free to linger and ask very direct questions without feeling constrained. It might be difficult to identify what concerns they may have and to attempt to offer them options and solutions. All this adds to a very welcoming ambiance. 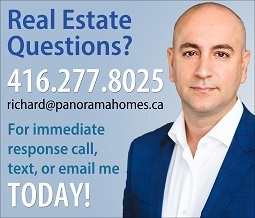 Call Richard at 416-277-8025 if you want to sell your home quickly and without hassle.